Welcome from 1 – 2 years. When your child has progressed to the Wobbler Room, a new world of activities will open up for them. Each child has an opportunity to explore, climb and master their co–ordination skills. The transition to the Wobbler Room can sometimes be a big step. 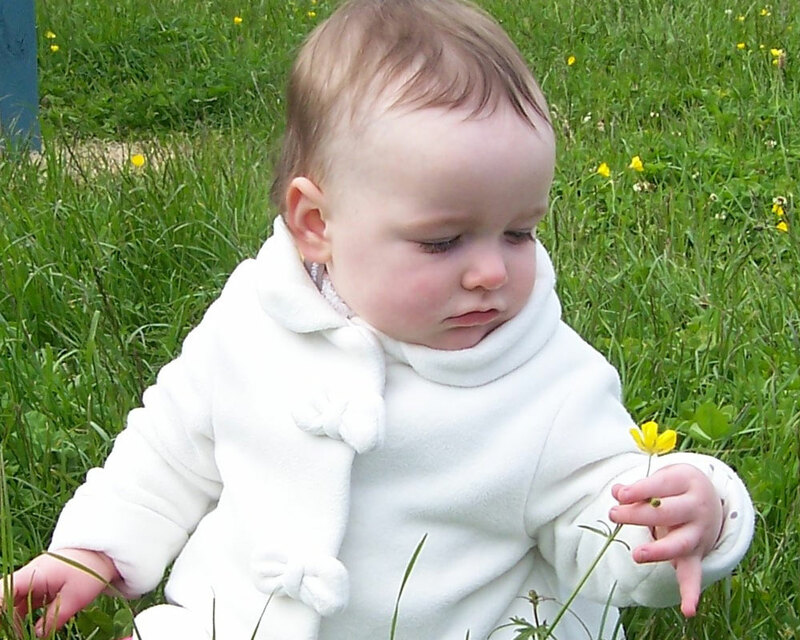 At this age, your child may be intensely curious of their surrounding environment. We recognise the importance of supporting and encouraging each child to explore and learn in their surroundings through play. By providing linguistic, physical, cognitive, social and emotional learning experiences, we are confident we can satisfy their eagerness to learn and explore. Promoting an interest in reading is essential at all ages; at this age particularly children begin to show enthusiasm for picture books. This is why we provide a selection of both textured and fabric books along with hardback picture books, to ensure your child’s linguistic needs are met. Spending time during the day with the picture books can also encourage the cognitive development of your child. Communication throughout the day is also essential to support this; great chats can be had, even if it is a combination of ba’s and ma’s! 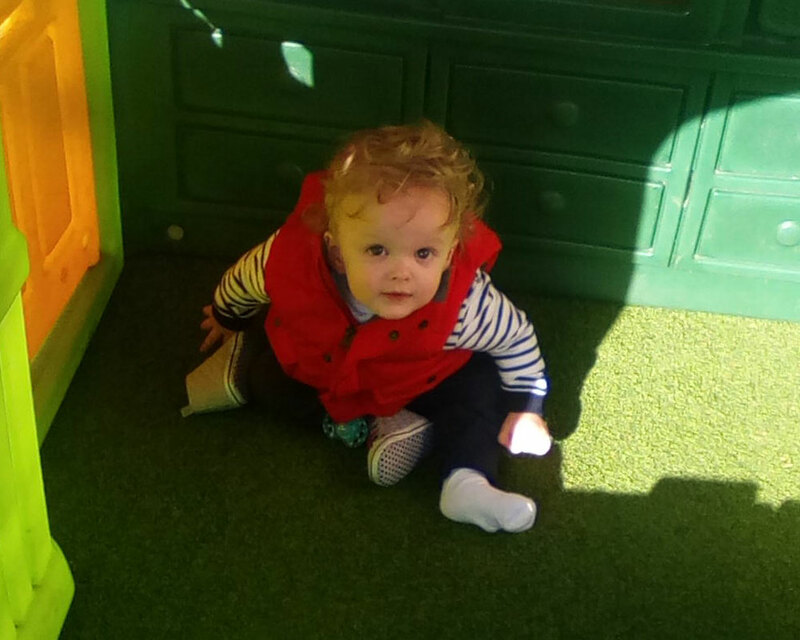 In the Wobbler Room, the children can sometimes still be that little bit wobbly or maybe just starting to get their feet on the ground. To support this area of their gross motor skills, we ensure there are plenty of different opportunities to perfect their skills! 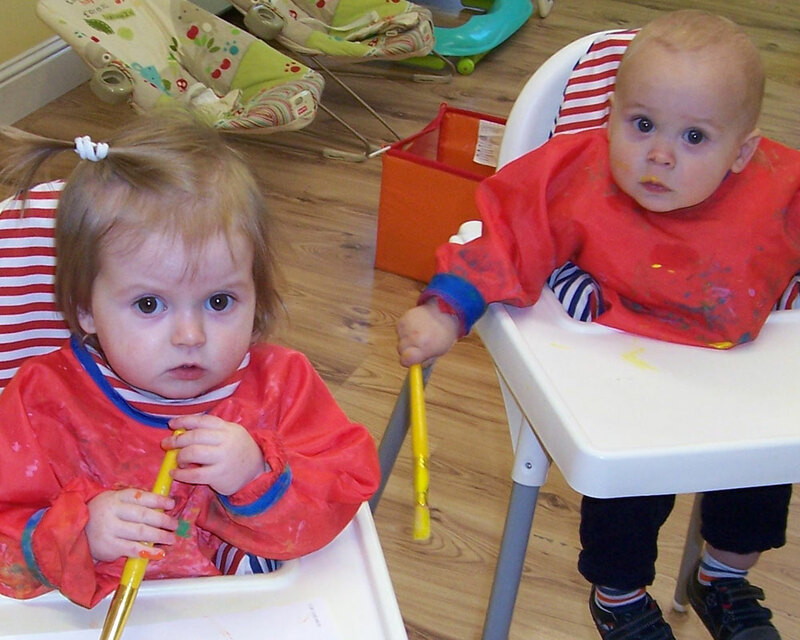 Opportunities within the room also include the aid of walkers and support from their carers to get to grasps with both their gross and fine motor development. 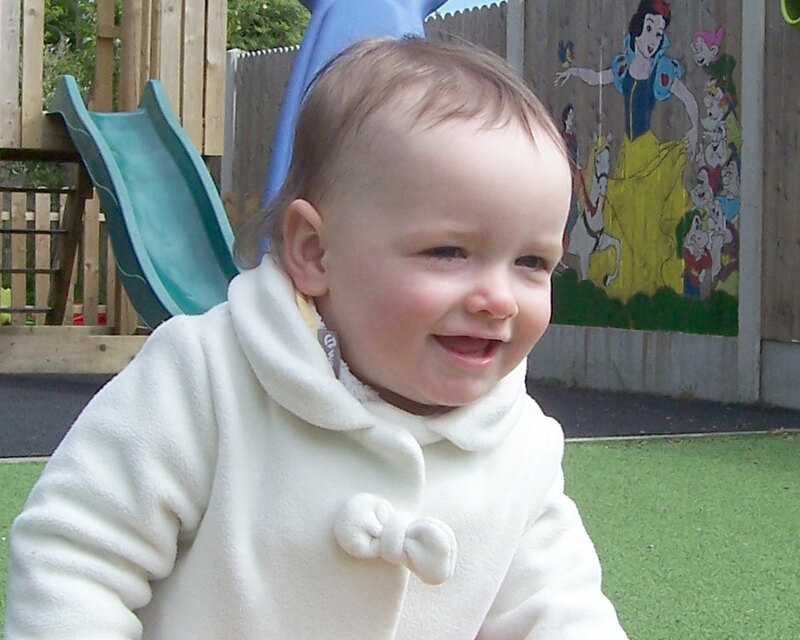 Your child’s emotional and social development is supported within the room through use of role play equipment and with the childcare professionals who care for your child each day. The staff in our Wobbler Room will prepare your child to the best of their ability to ensure they are ready to make the next step into the Toddler Room. Fresh air is essential in their day-to-day routine and we avail of our garden as much as is possible throughout the day. 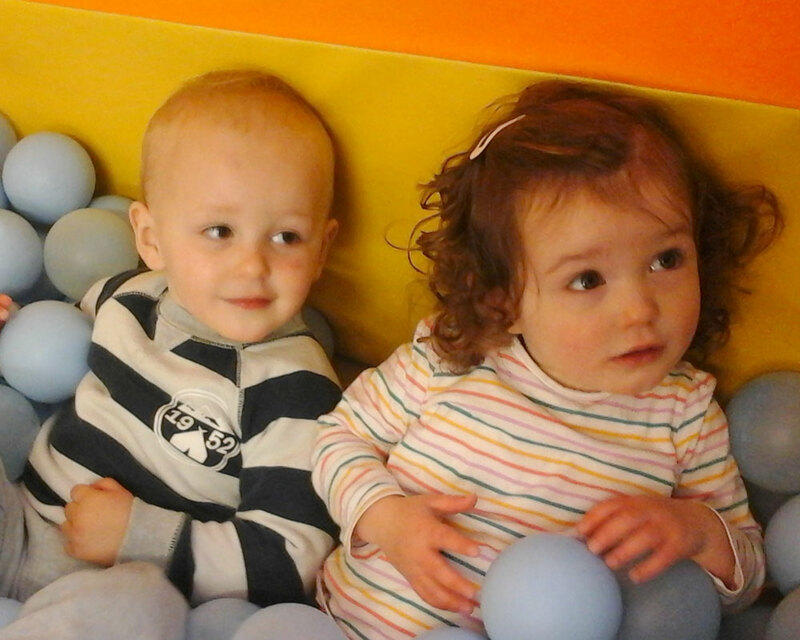 The day starts with Meet and Greet in the Wobbler Room; this gives the Wobblers a chance to interact with the other children. Play based learning to settle the Wobblers in with an opportunity for each Wobbler to explore their room and discover the different toys available to play with. After breakfast we sit together on the mat and will sing our Nursery Rhymes and Kiddies Songs – e.g. Round and Round the Garden, The Wheels on the Bus etc. The routines of nappy changing, meal time, nap time etc., are an opportunity to help the Wobblers to develop emotionally. 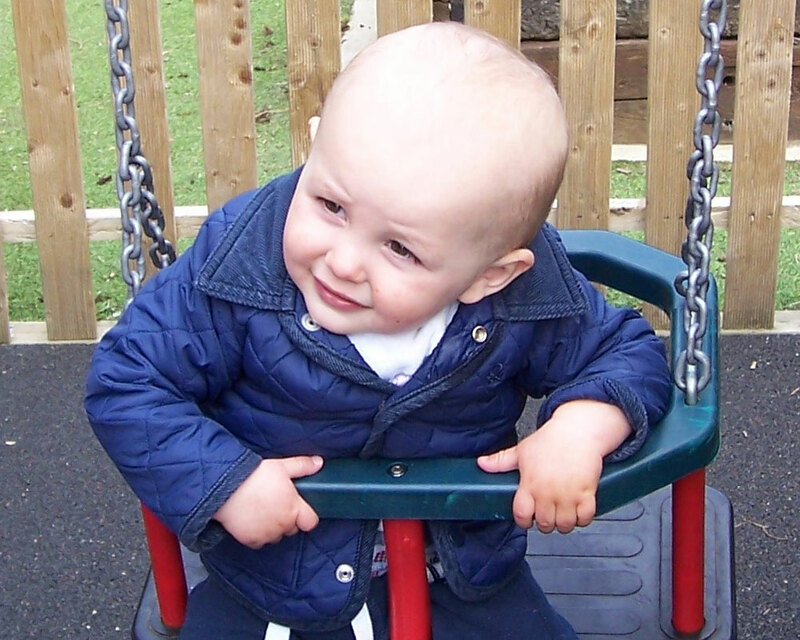 For example, a nappy change provides the child with a one-to-one situation with their carer and meal time provides an opportunity to develop their self-help skills such sitting at a table feeding themselves. The colourful books and toys stimulate the children’s senses i.e. sounds, sight and touch. 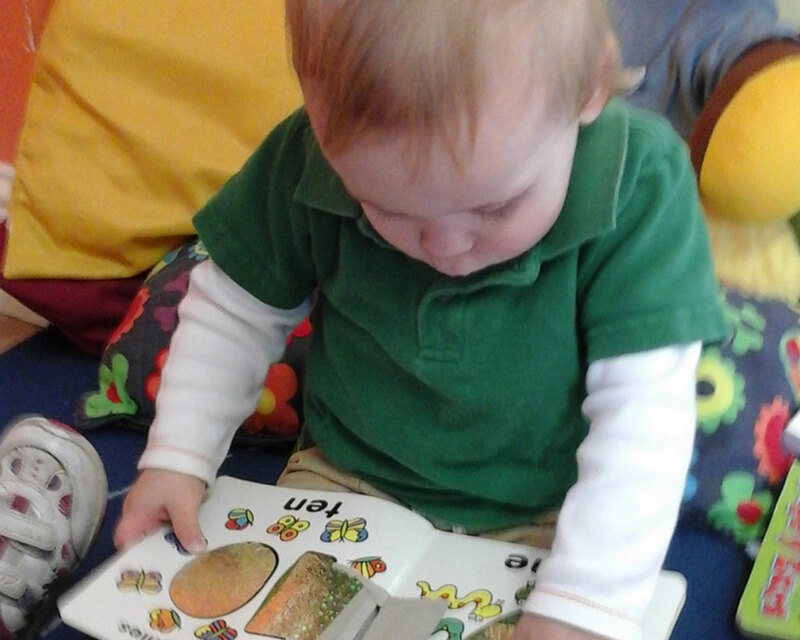 The toys and books also help to develop their co-ordination and curiosity i.e. moving the animal’s arms, legs, heads, turning pages etc. Reading to the children from books and showing them flash cards encourage language and cognitive skills. Developing their fine manipulative skills through table top activities are a very enjoyable experience for the children. Jig saws, Mega Sketchers, building blocks, shape sorts etc. encourage the child to take turns and share, intellectual and language skills. Gluing exercises, various types of painting, colouring and seasonal art.